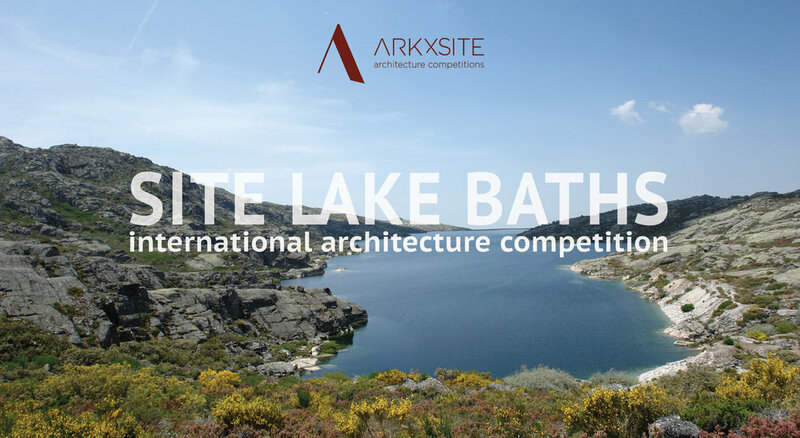 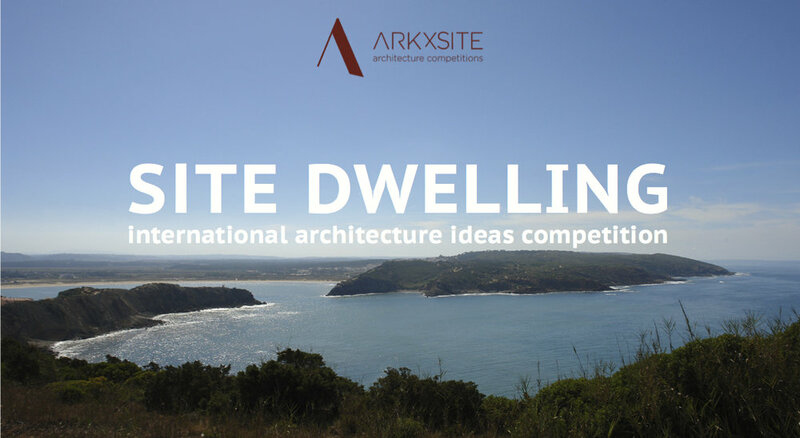 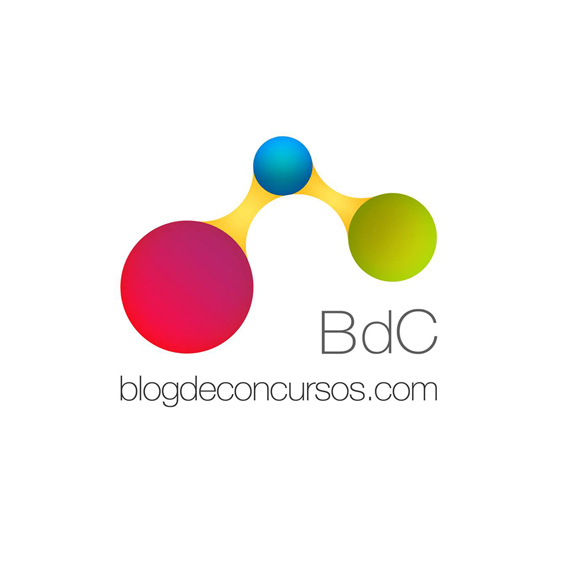 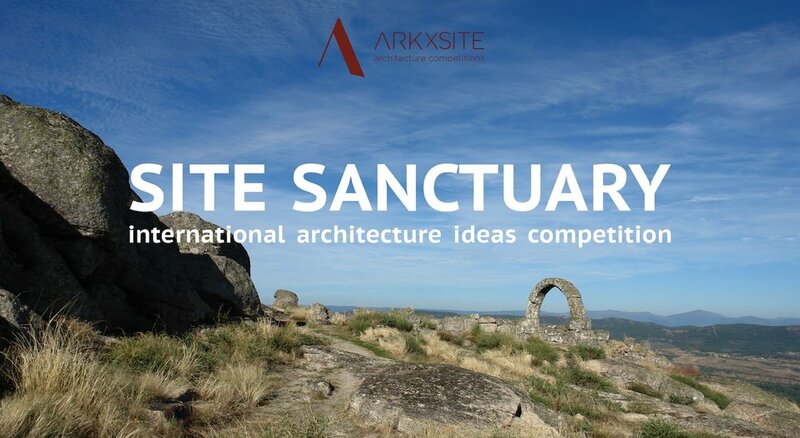 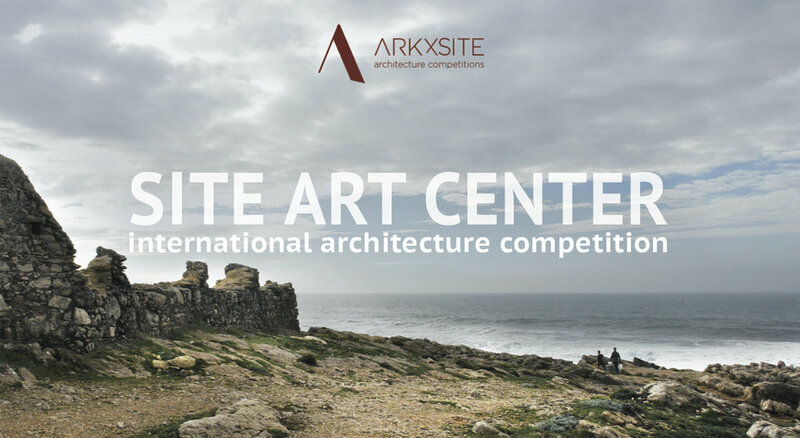 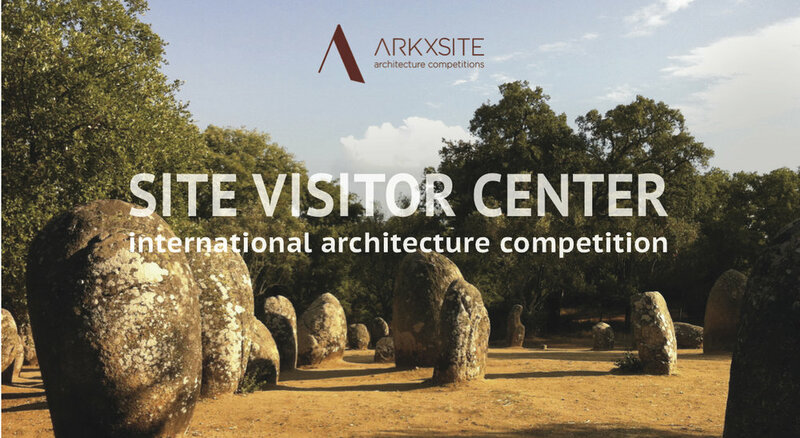 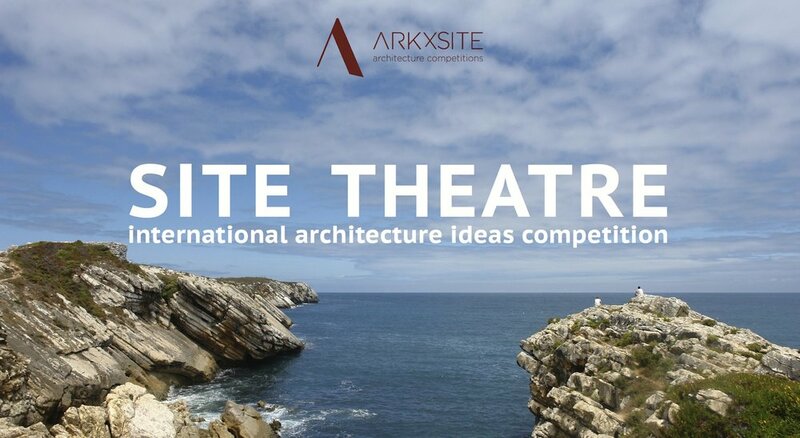 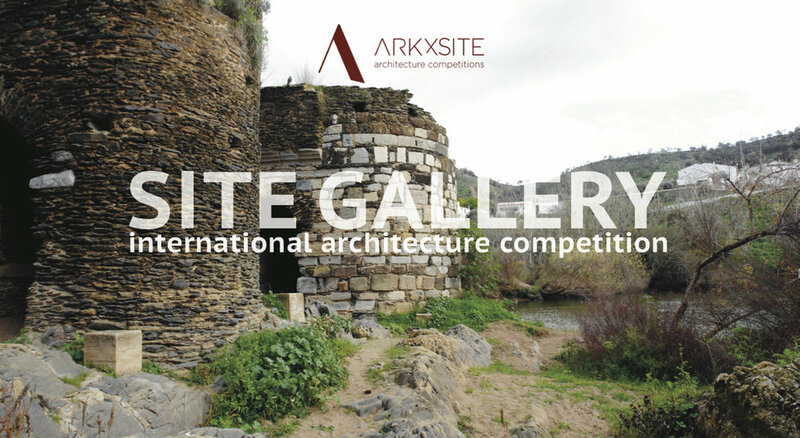 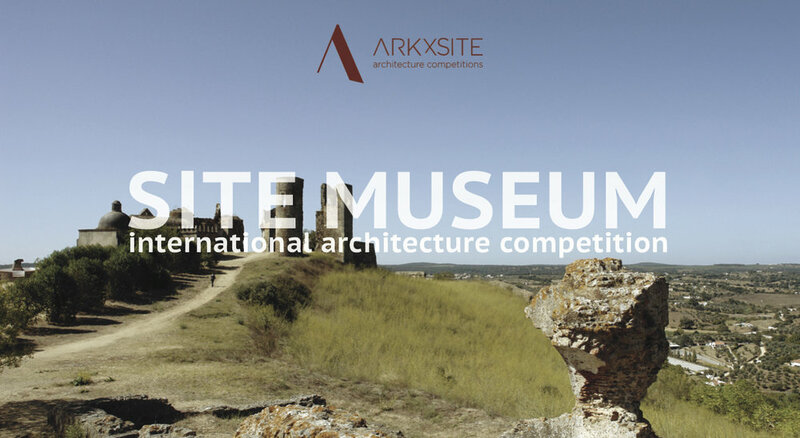 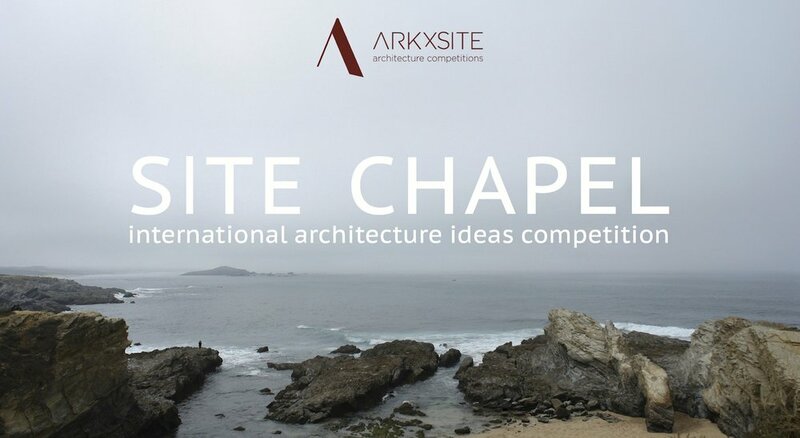 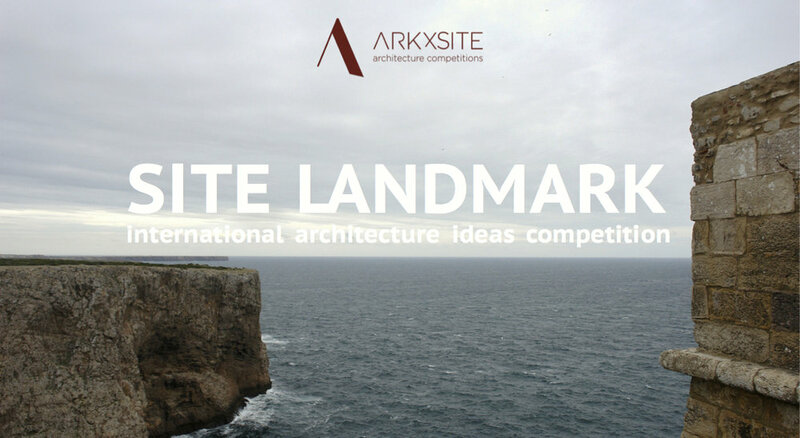 Site Cultural Center _ We Are Pleased To Present Pablo Perez Palacios + Alfonso de la Concha Rojas Of DCPP Arquitectos, (Mexico) As Jury Members For The New Competition ! 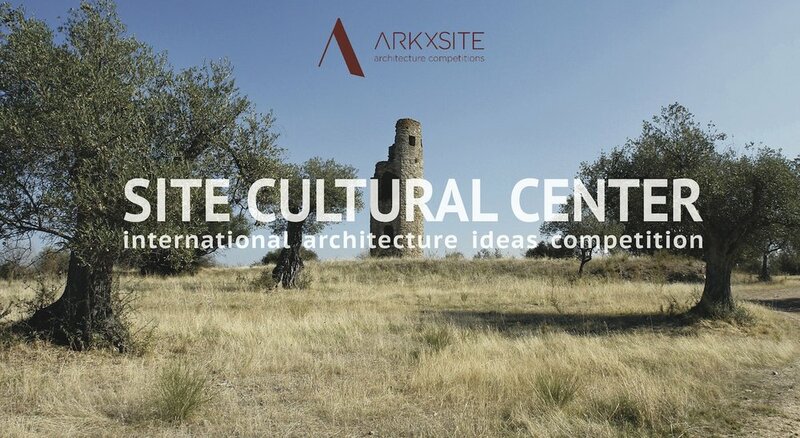 Site Cultural Center _ REGULAR Registration Period Ends In 2 DAYS ! 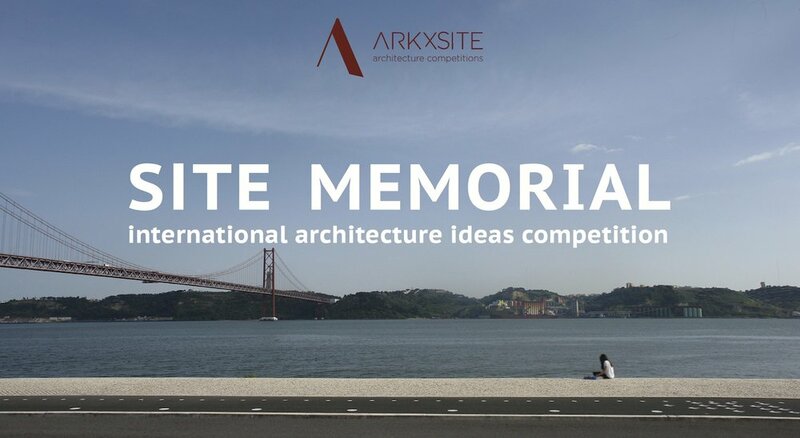 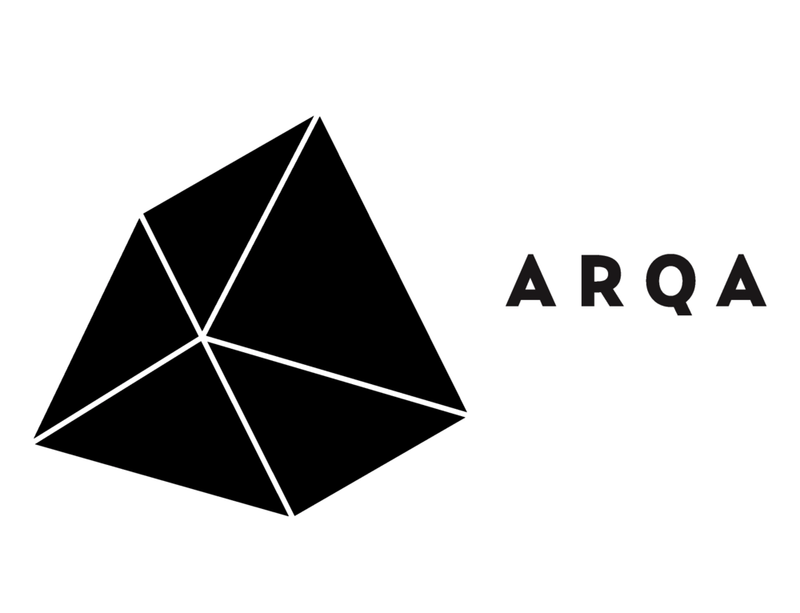 Site Cultural Center _ We Are Pleased To Present Aljoša Dekleva Of dekleva gregorič architects, (Slovenia) as a Jury Member For The New Competition !